Based in Moonta, South Australia. 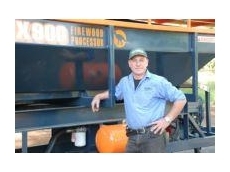 Moonta Engineering supplies a comprehensive range of agricultural and rural machinery equipment across the area. 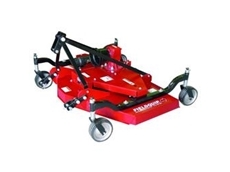 Allpower Industries, established in 1977, supplies Lawnmower Servicing Dealers with the best possible Garden Power Equipment available. Providing quality machinery and spare parts, logistics and technical support. Over ten years ago 2WP Gardening Tools started to focus on hand operated garden tools and since then have become a market leader in innovation and service. 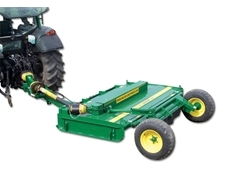 Melbourne's Mower Centre provide a wide range of agricultural and garden tools including post hole diggers, generators, pumps, trailers, chainsaws, ride on mowers, lawn mowers, trimmers, brushcutters, lawn edgers, cultivators, tillers and related equipment. Tamborine Machinery are suppliers of the Rapid Rain Watering System, Horse Arena Irrigators, Garden Watering Systems, Mulchers and Shredders.